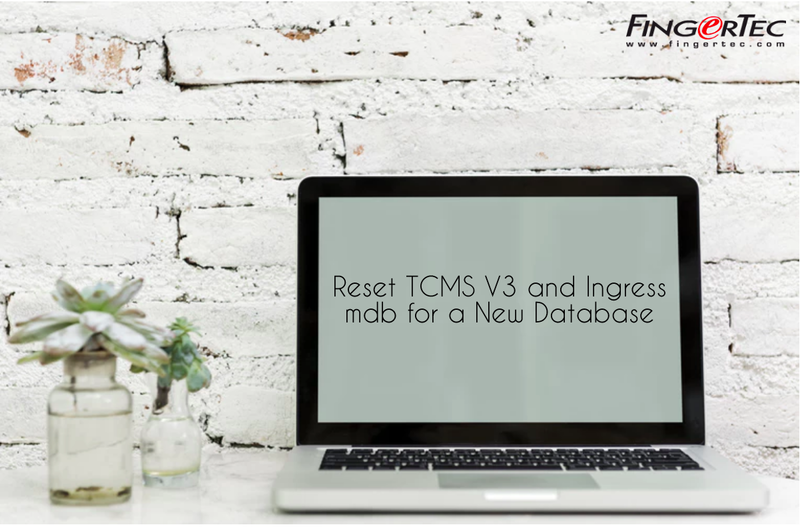 In certain situations, users might want to have a new/fresh database for their Ingress or TCMS V3 software. Take for example if the users plan to upgrade the computer or carry out some housekeeping for the servers and wish to reset the software (Ingress/TCMS V3) database. Please take note that before you proceed with the resetting process, please make sure that you have either secured a healthy backup of your present database or confirmed that you do not require your present database anymore. This is because once the reset process is completed, it’s not possible for the data to be retrieved, and we do not take any responsibility for any data loss of such. 3) After you rename the file, just start the software and it will prompt a fresh database in which you will be required to key in the company info, similar with a fresh installation. 4) If you have the old database, you can restore the old database to retrieve all of the previous data. 1) From Ingress software, go to System Setting > Database Configuration > Initialize Database 2) After you initialized the database, all of the data will be deleted. 3) If you’ve initialized the database and after activating the device, you will need to add 1 clocking schedule and 1 group duty roster because the default clocking schedules and group duty rosters are deleted during the process. 4) Please take note that if you do not add the clocking schedule and group duty roster, you will then not be able to add the new users as it will prompt an error.